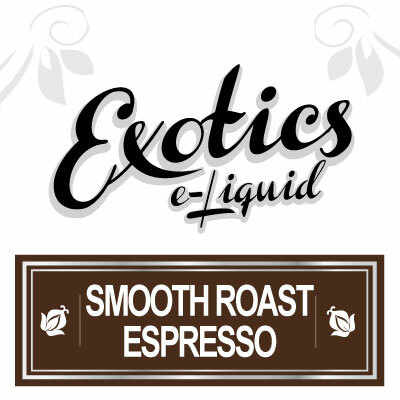 Smooth Roast Espresso e-Liquid by Exotics e-Liquid is definitely every espresso lovers dream. 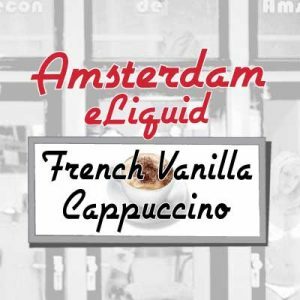 Customers can enjoy the undeniably smooth flavour of rich tobacco and relish in the flavourful espresso undertones. 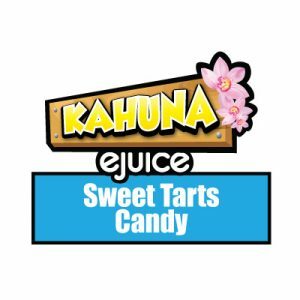 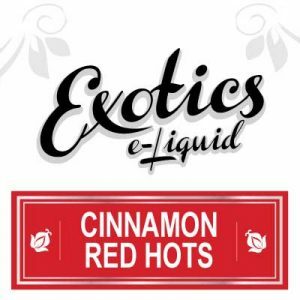 Exotics e-Liquid blends an obviously smooth, rich and decadent e-Liquid, which is blended to perfection at a 34/66 mix of Propylene Glycol and Vegetable Glycerin. 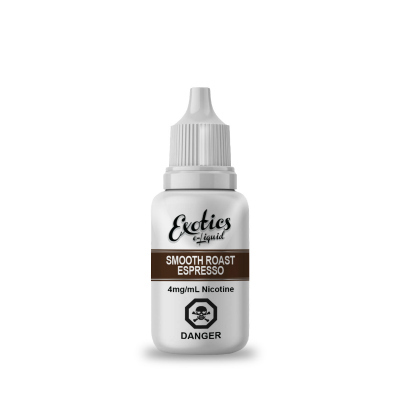 Smooth Roast Espresso e-Liquid by Exotics e-Liquid is available for purchase in two uniquely fantastic sizes. 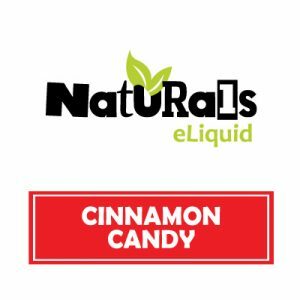 The first size is a convenient 30ml bottle – ideal to keep in a kit or desk, and the second a value-sized 130ml bottle. 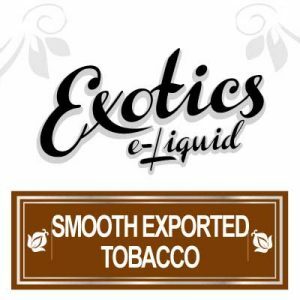 Exotics e-Liquid not only hand-brews Smooth Roast e-Liquid in Canada but uses only the highest-quality, North American sourced ingredients. 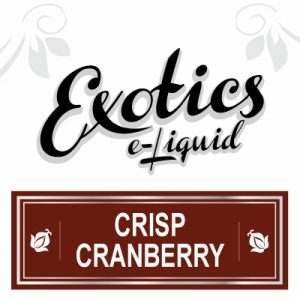 Such as pharmaceutical grade PG/VG and FDA approved flavourings.